Citi Field, 126th St. and Roosevelt Ave.
Citi Field, home of The New York Mets, offers over 200,000 sq. ft. of hospitality space, which can accommodate corporate meetings, fundraisers, festivals, trade shows, Bar/Bat Mitzvahs, weddings, holiday parties and a variety of other events. The ballpark features intimate settings for 35 guests to lavish spaces for up to 10,000 guests, in areas as large as 110,000 sq. ft. For even larger events, the ballpark’s seating bowl can hold up to 42,000 attendees. There are also 8,000 parking spaces onsite, and Citi Field is close to mass transit and both of the City’s major airports. 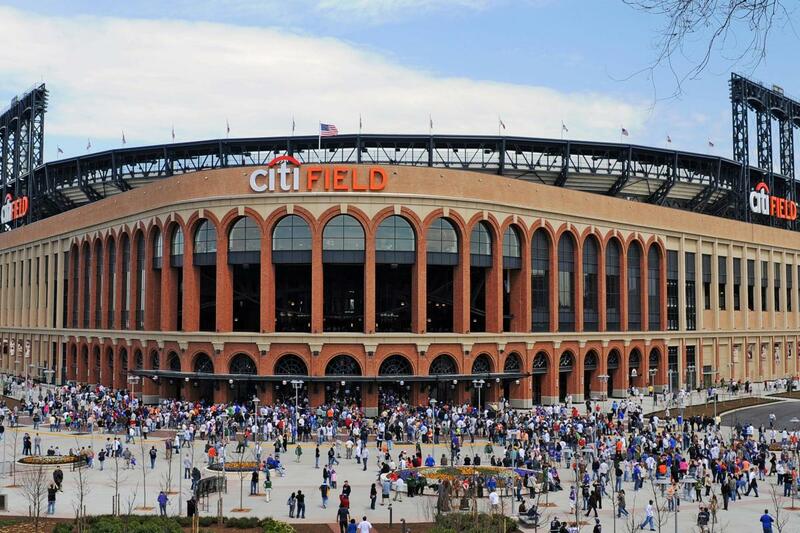 Citi Field delivers warmth, intimacy, and upscale amenities to enhance your guests’ experience. Metropolitan Hospitality at Citi Field provides corporations, small businesses, and individuals a destination to host a variety of events throughout the year. Your guests will be rewarded by the inspiring designs of the modern event spaces, world-class cuisine, and five-star service.